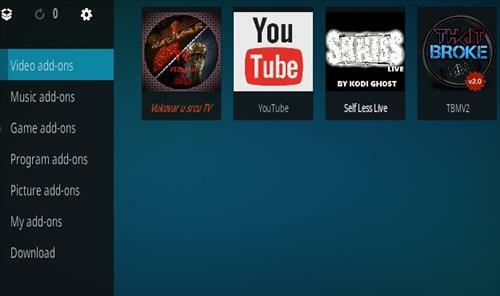 Kodi live TV add-ons are a bit of a hit-or-miss if they work or not, but are improving constantly. 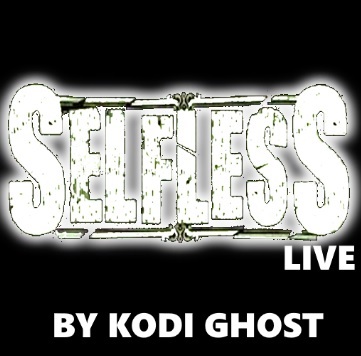 Like any Kodi add-on it depends if the server is full or not if a link will stream. This means that one day you will have no problems while the next day, or hour, the stream no longer works. This up and down of working and not working can be frustrating, so it is always best to stick to shows already recorded and find a good server if possible. With that said there are some good ones that have steadily improved Live TV, just don’t expect it to be as dependable as Cable TV. While testing the Live section Net and Mobdro worked very well along with many of the others. The English channels are under the World section midway down the main menu. CCloud stand for Community Cloud and is a community of people dedicated to streaming live TV online. Vukovar is a Kodi IPTV add-on located in the Zadar Repo. It has streams from many Countries including Italy, English, France and more. The menu is displayed in Croatian but the streams have their own language spoken. For example Engleska TV is English / American streams. 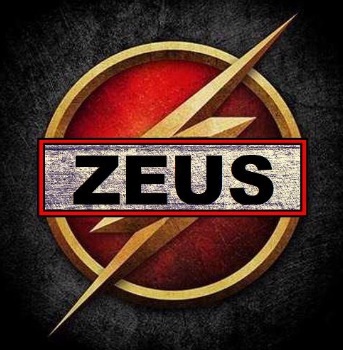 Zeus is a multi language Live TV Addon that has a long list of streams to play from. Sections include TV International, Portugal, Brazil, and Test. It is mainly in Portuguese with many streams speaking English with subtitles. IPTV Bonanza is a Kodi Live TV plugin from Maniac Repository. A daily list of links is displayed to use which usually work very well. It has many different languages including English. Platinum Smart IPTV is a new 2018 Live TV addon from Legion World TV Repository. The main menu has Android App, and IPTV Weblist. The Android App section has the very popular APKs Mobdro, Edoctor, Snappy and Swift. 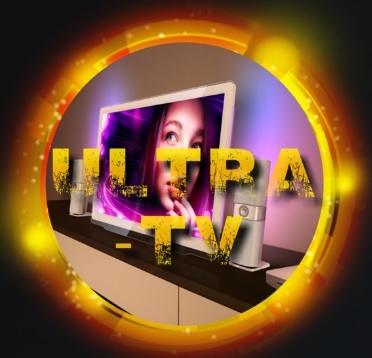 Ultra IPTV is a new Kodi addon that streams live feeds. It has streams for most any genre including sports, TV, news and more. 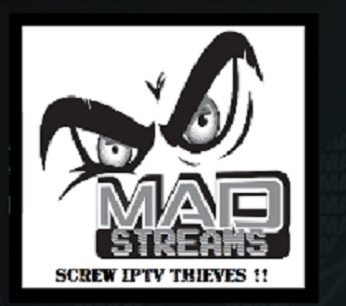 Mad Streams has a lot of IPTV streams. It has a lot of sections and sub sections including M3U Lists, Free Servers, World Streams, Movies and Sports and more. 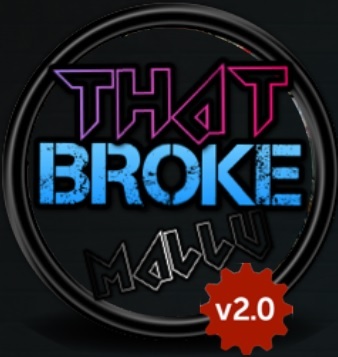 That Broke Mallu (TBMV2) is an IPTV Addon T2K Repository that has been updated along with a new Repo URL. Live TV streams and Kodi are currently just not to the point of being a real option if you want dependability. Much like streaming any recorded content was with Kodi a few years ago it will no doubt steadily improve with time. Remember many free stations from popular networks are broadcast for free over the air in digital format, all that is needed is a good antenna. If you live in a large city often 30-40 channels can be picked up for free over-the-air and may currently be the best for live TV. Free over the air TV is mainly good for live news and weather, but many stations are also available including ABC, NBC, and CBS. Hi, it seems all Addons in kodi that include live tv, non are not working. 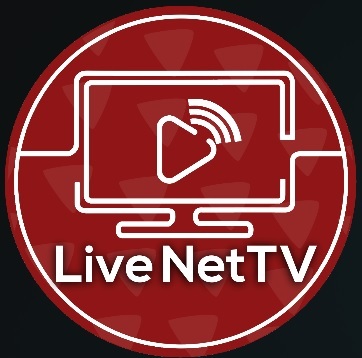 Addons with live tv that using livenettv, swiftstreamz, tvtap all are not working. I had try installing them over, change build and still nothing. If someone can help I’m very grateful for your help. Any advice on how to fix the problem would be appreciated. Besides Ccloud do any others have a TV Guide? For sport use sport365, works great. You can find all live broadcasted sports. Also android apk’s Swift and Livenet tv work great. What happened to MSNBC on Ccloud and Aaragon? ughh lol. 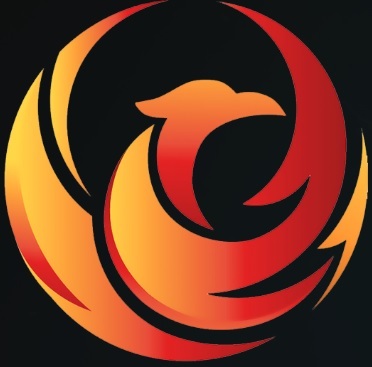 a bit of topic, but do you guys know what happened to 123stream website ? if it was closed maybe I can find its content elsewhere ? do you know of any live streams of HPI (horse player interactive) ? Do you now of any KODI live TV add-on Repo that contains “BeoutQ” sport channels? All Kodi addons for live TV that installed (I tried some of the most popular ones), are not streaming in HD. At max they have 480p and it’s still bad. Not to mention the nightmare of switching between channels and waiting for loading them, that in case channel even available. Does any addon give proper HD at least? 2. Arrekis, Mobdro n some TvOne n Tap Tv chl’s stream 720 n 1080. Some Tv Chopo also. 3. Most important, take the time and learn how to configure your own menus, submenus and widgets from SYSYEM so you get your own add ons, streams n favs. Installed Chronos and it knocked out youtube plus two other addons. AVOID CHRONOS ,IT IS TROUBLE . Made in Canada IPTV closed its doors March 10 2018. The creators in Ontario chickened out and cowardly went into hidding , typical Ontarians. When the going gets tough, run ……………………………. The guys who created the Pinoy Tv Apk fought right to the end and ask the public for help. but Made in Canada IPTV, just caved in with paranoia. Yes, too bad about MIC. Has anyone found another addon with lot s of Canadian content?? 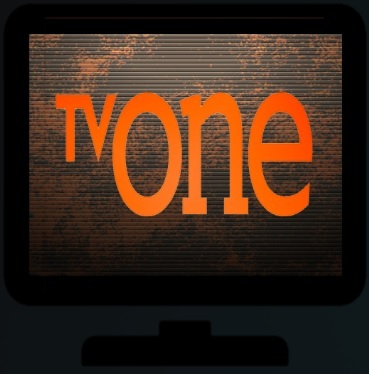 skymashi.eu./repo/ download all 5 TVONE addons. Tons of content for all countries. Typical Ontarians? I appreciated it for the time it ran. I installed another app launcher (not sure why) and it went over Kodi. I went back in and reinstalled it but it’s not the same now. How can I get the one I had back without uninstall in anything? Also, can I clear storage space without deleting anything that I shouldn’t? Thanks for your help. Playersklub is my favorite live add-on. It depends on the add-on with most giving a server list. The links have to be constantly monitored in-case they go bad. UK Turks Playlist has a one-click-to-watch, most the others dont. Firstly you guys are awesome and thank you for your hard work giving us the latest knowledge on addons. For me Achilles is the best for Live Tv. I only see one issur which i hope you can possibly help me with. The Live streams work great however there will be ramdom days where the streams stop working maybe once a week or so then the next day it will work again. Is it possible they are updating the streams on that day or is there a setting i can change that will help with this problem. I created my own build so i might have missed a setting i dont know about.